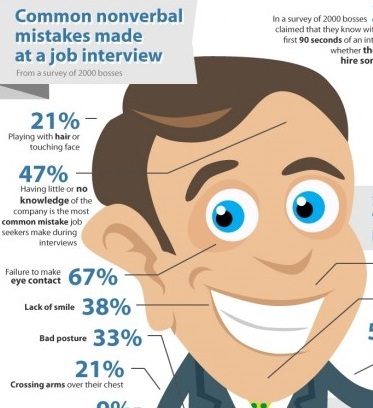 You know what they say when you go for an interview: first impression counts. Whether you are applying for a corporate or creative post, the first thing that your interviewer noticed is your outer appearance. As Every day open up new scientific horizons, so it’s very important to keep up with these developments to stay in the evaluation loop. 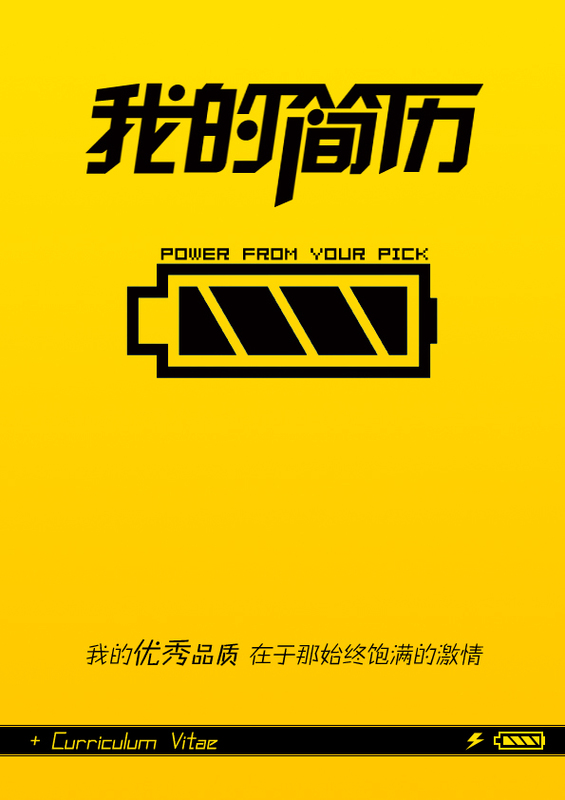 Jixingjob 2015 | All Rights Reserved.